At Joyce Fang Inouye, DDS, Inc, you have a choice in the type of dental filling you want. This is a highly durable filling, often lasting a lifetime for some patients. 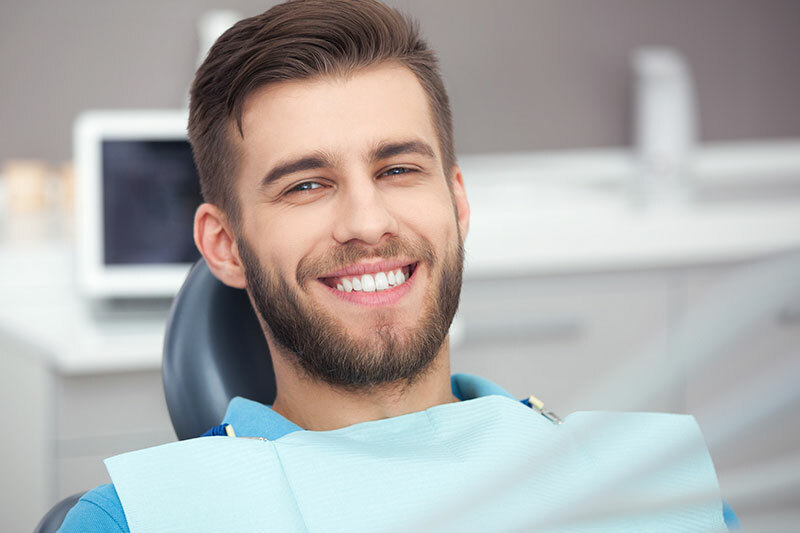 Commonly referred to as “silver” fillings, dental amalgams are a long-used, trusted filling. We will gladly help you decide what filling is recommended based on your needs and budget. For more information on dental fillings, please call our office at 949-622-0001.